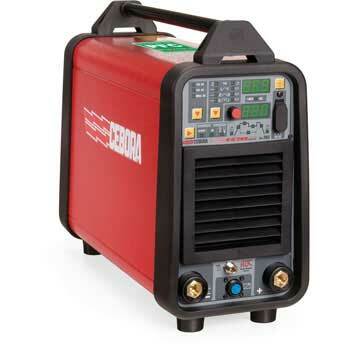 The full Cebora TIG welding line up is available at TBWS. 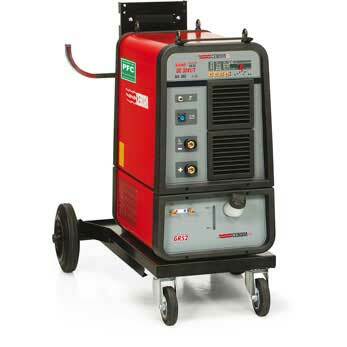 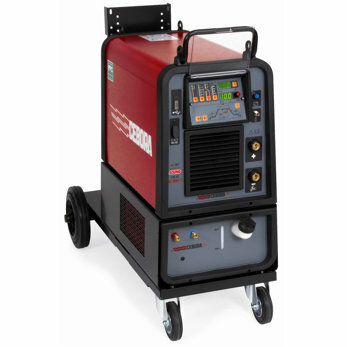 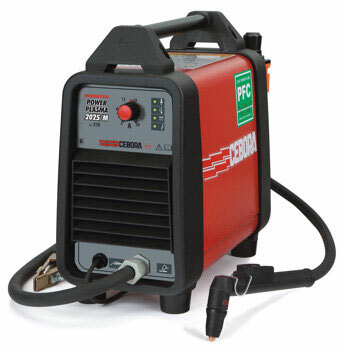 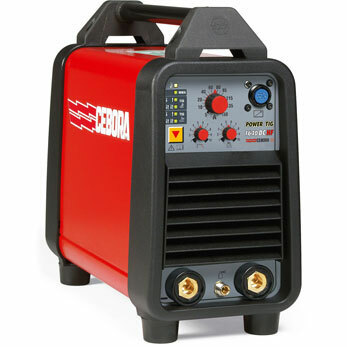 The TIG range from Cebora have welding outputs of 160 to 450 amps and available as single or three phase power sources. 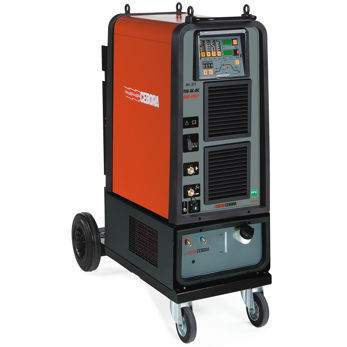 The Cebora TIG line up feature machines for all uses, including repair and small production work up to large production operations. 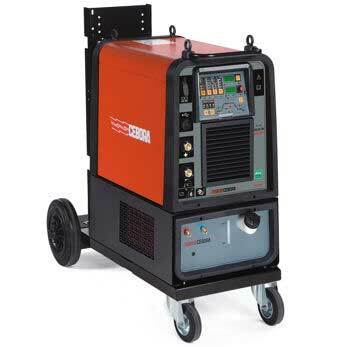 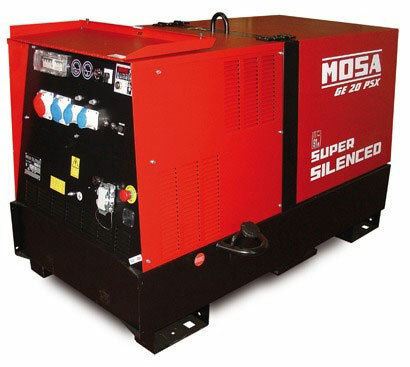 Mostly available next day, with all machines supplied with the standard 2 year warranty. 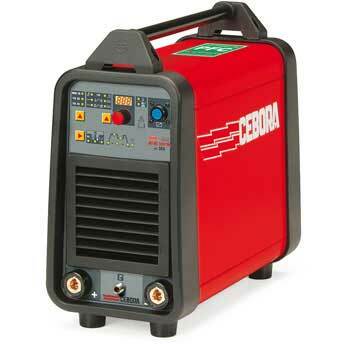 Cebora is an Italian manufacturer of high end Welding and Cutting equipment utilising inverter technology. 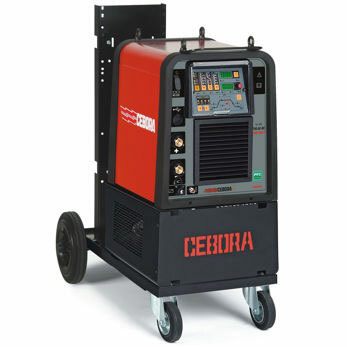 TBWS have been working with Cebora equipment for many years and highly rate their quality, having supplied many to fabricating workshops and even Universities among other end users. 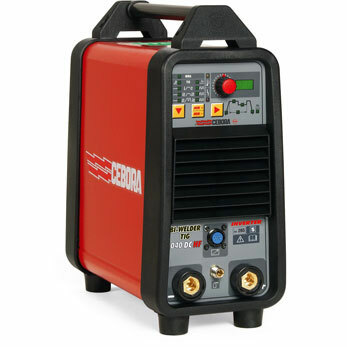 We are able to supply PPE, accessories and consumables, so if you require something you cannot see on the site, please call our sales line and one of our friendly team will be happy to help.